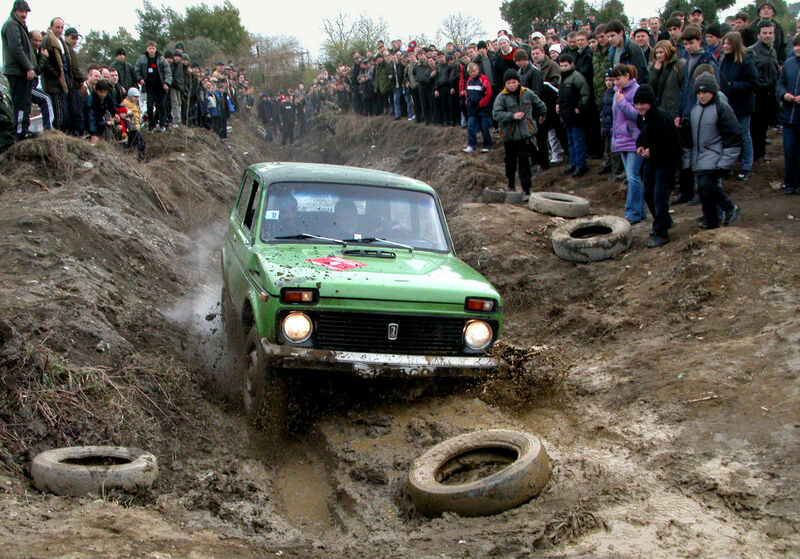 The most famous Soviet off-roader in the world, the VAZ-2121 (a.k.a. the Niva), turns 40. It took seven long years for the Niva to make the leap from the drawing board to the road. 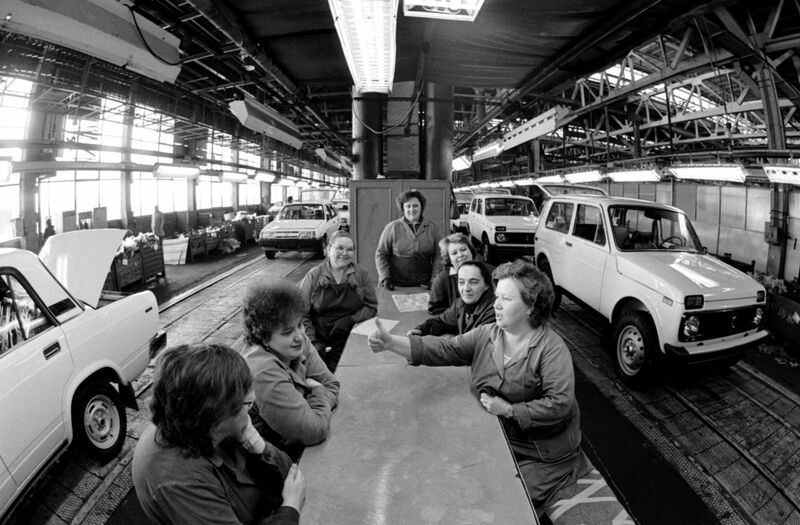 In 1970, Chairman of the USSR Council of Ministers Alexei Kosygin set the VAZ automobile plant the task of creating the Soviet Union’s first ever small-class SUV for rural residents. 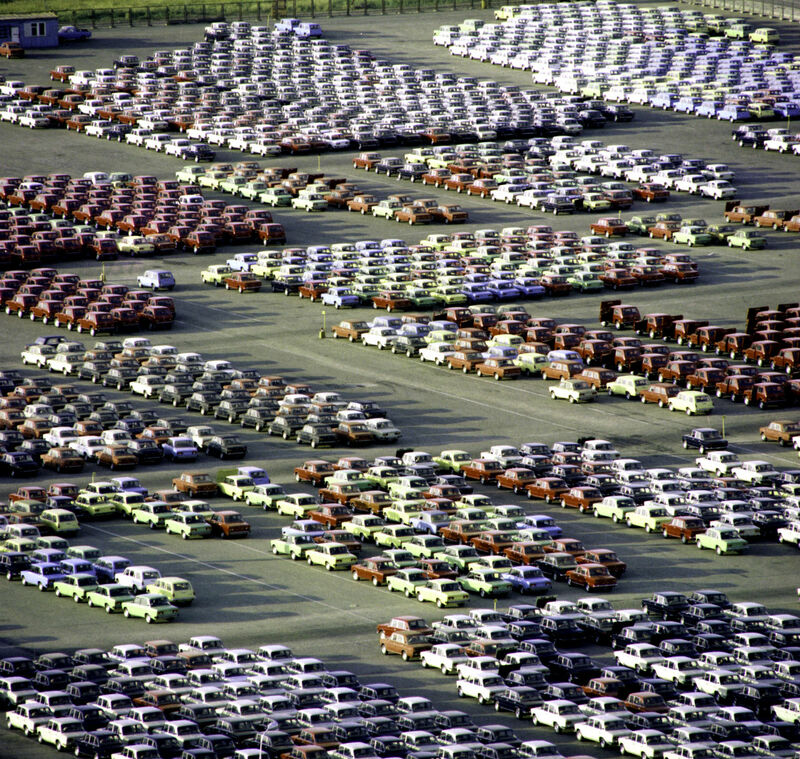 The result—the Niva—finally rolled off the conveyor belt on April 5, 1977. At the time it was unrivalled not only in the USSR, but globally: Audi produced a model with permanently engaged four-wheel drive only three years later. In handling and maneuverability trials, the Niva outperformed the British-built Land Rover and Range Rover. No wonder that the vehicle quickly gained a following in the West: there was even a waiting list in Germany. Over its lifespan, more than 500,000 models of the vehicle have been shipped abroad—a very high figure, given that the AvtoVAZ plant produced the two-millionth LADA 4x4 (as the Niva is called today) only in March 2013. The French were particularly enamored of the Niva. 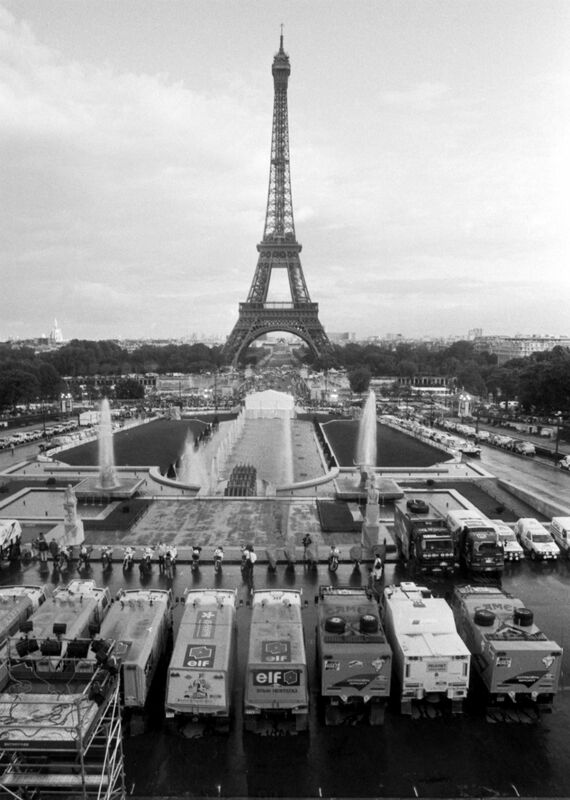 This is because French racers drove the vehicle to a podium finish in the prestigious Paris-Dakar Rally three years in a row. 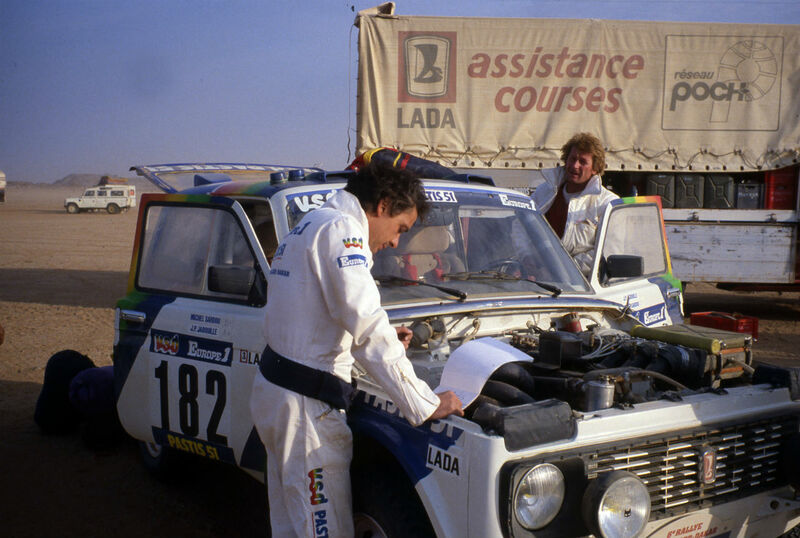 Jean-Claude Priavon and André Deliar took third place in 1981 and second a year later, and in 1983 their achievement was repeated by André Trussat and Erik Briavon. 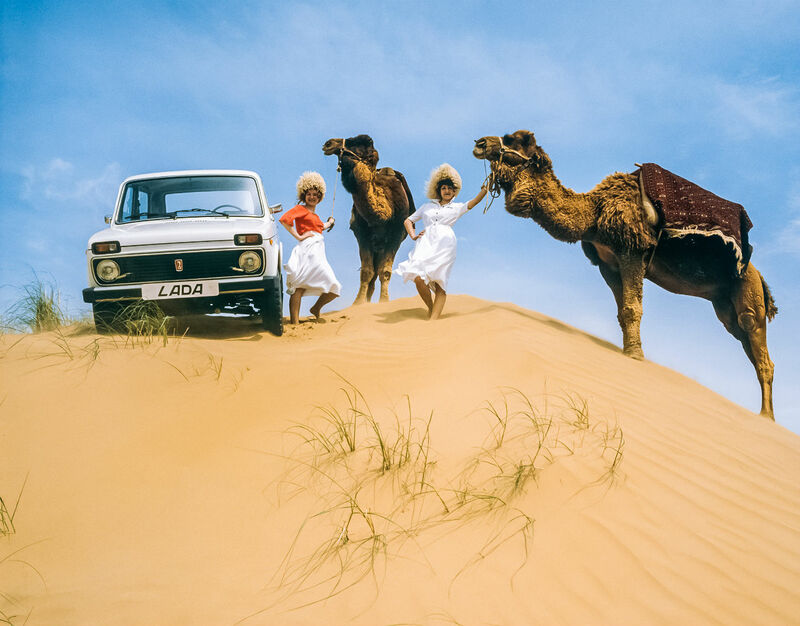 As a result, sales of the Niva in France jumped sixfold to 24,000 models a year (out of 70,000 produced by VAZ). 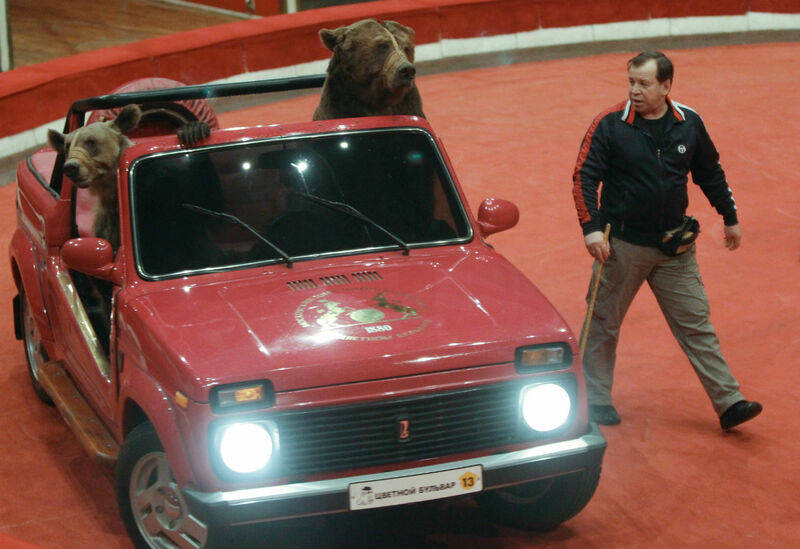 Over its 40-year history, the Niva has seen more than 30 modifications: from armored cash-in-transit van to “bear-carrier” (an exclusive open-top model for bears of the Moscow Circus at Tsvetnoy Boulevard). However, the most unique model is, perhaps, the Niva Amphibian, designed 40 years ago for the military, and capable of crossing rivers of medium depth. 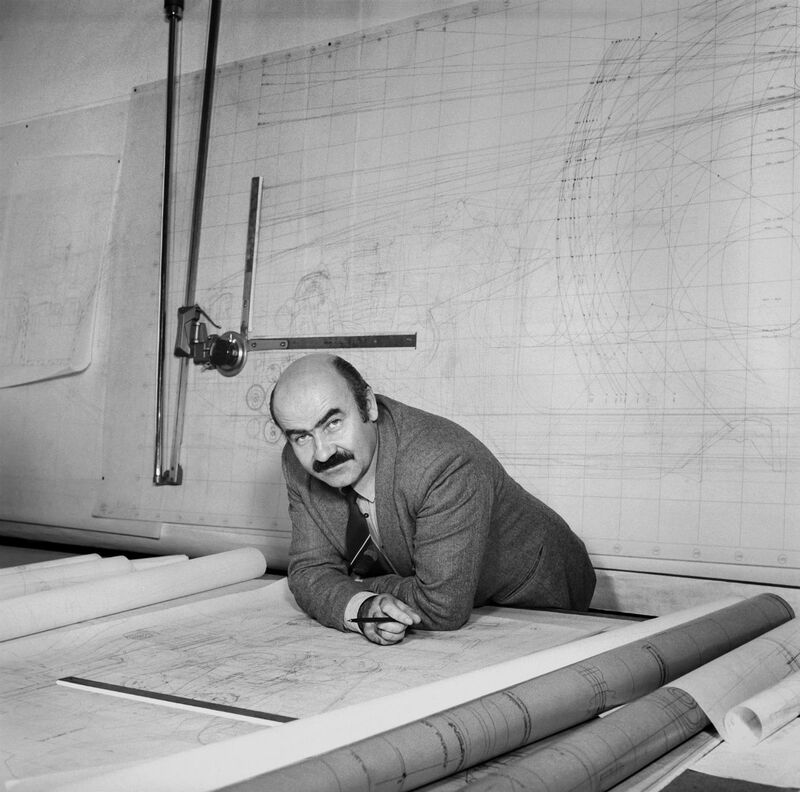 But despite successful trials, it did not enter production. A prototype stands in the Military Automobile Museum in Ryazan. In April 1998, the Niva conquered the North Pole. During an international parachuting event, it was dropped onto the shore of the Arctic Ocean. After landing on the ice and being freed of suspension lines, it started up and successfully reached the top of the Earth. 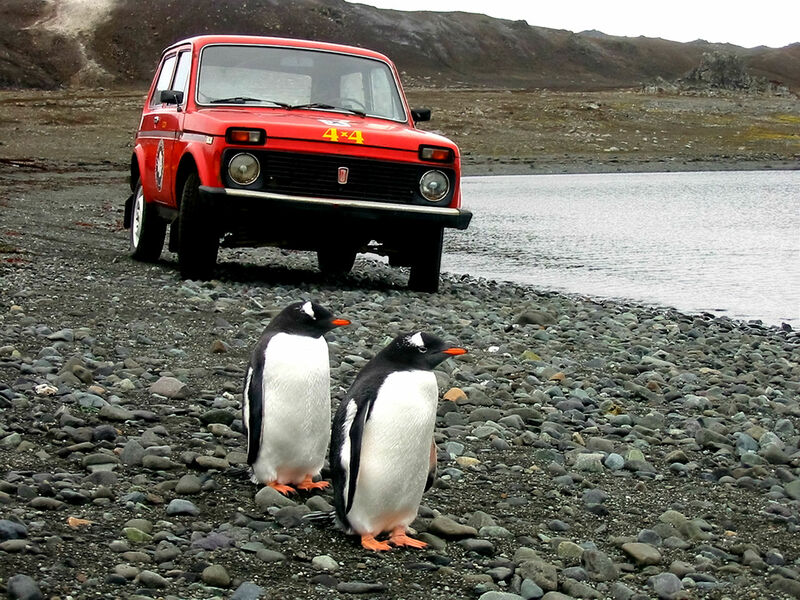 From 1990 to 2005, the Niva served at Russia’s Bellingshausen polar station in Antarctica, carrying cargo even at temperatures 54 degrees Celsius below zero. The Niva has several altitude world records to its name. In 1998, the vehicle climbed to Everest Base Camp (5,200 meters above sea level) without assistance. The British Land Rover tried to surpass this achievement, but could only rise to the record altitude of 5,642 meters with the help of cables and winches. 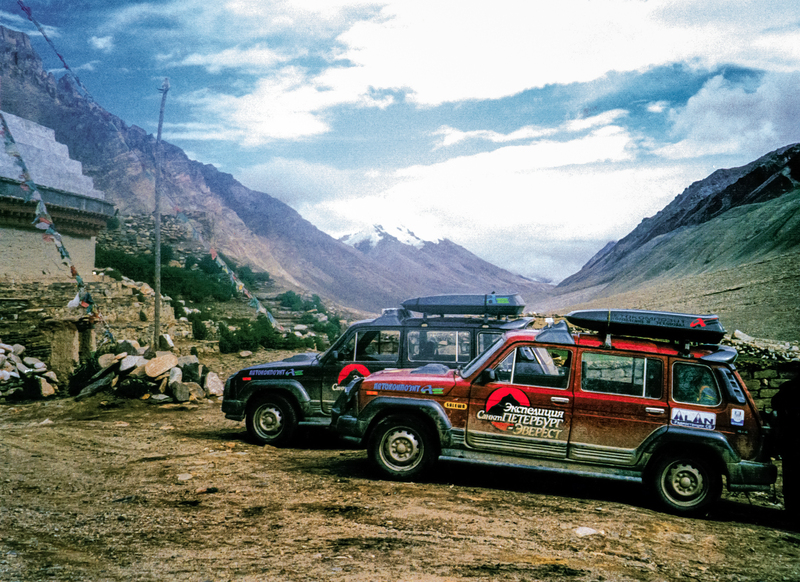 A year later, the Niva drove onto the Tibetan plateau in the Himalayas (5,726 m above sea level).